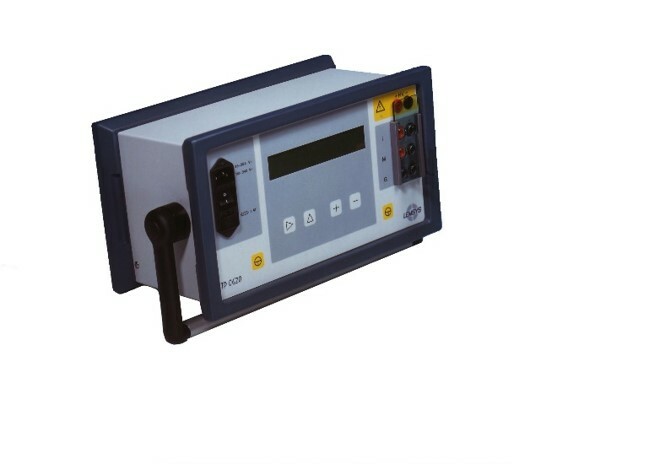 Power Electronics and measuring techniques are key market activities to optimize the utilization of electrical energy. 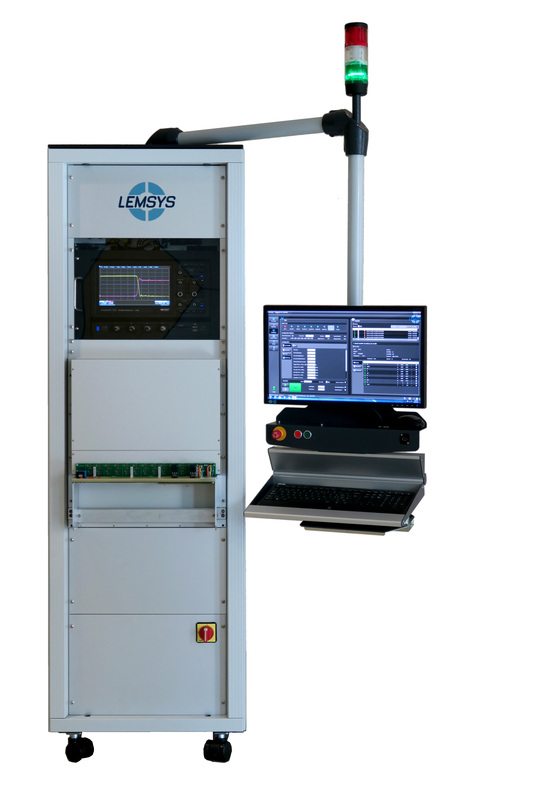 LEMSYS is here a determinant player which provides, high accuracy, performant and cost effective, test and measuring systems, as well as the associated services to the global market. 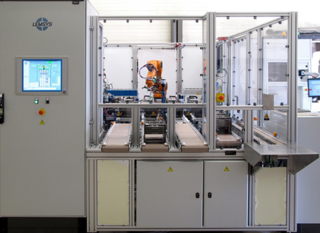 : up to 2000A and up to 10 kV for the static tests. 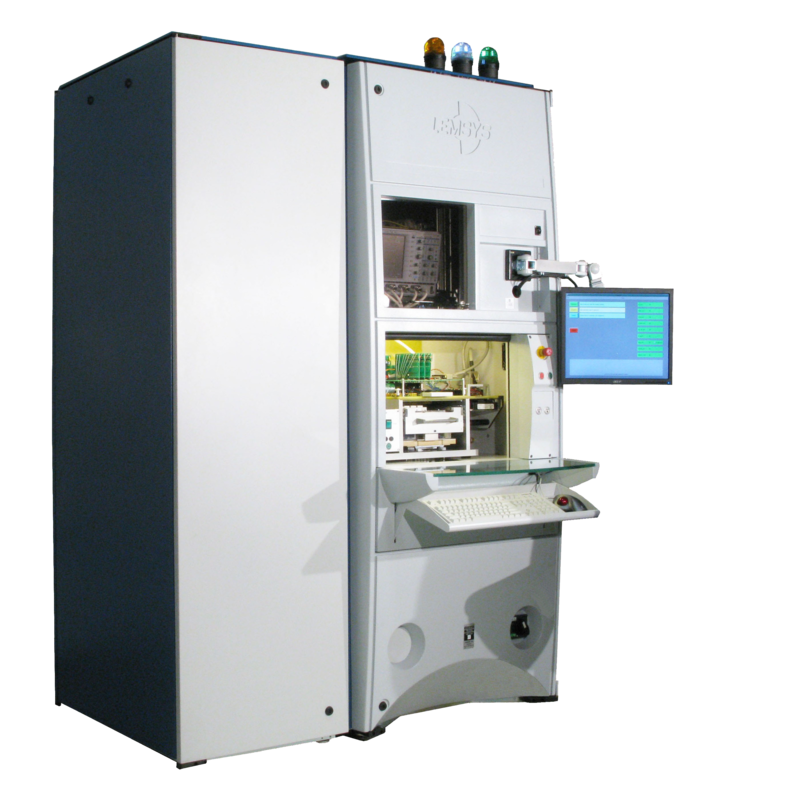 The equipment is designed to test IGBTs, MOSFETs and free wheeling Diodes from single chip to complex power modules and IPMs. 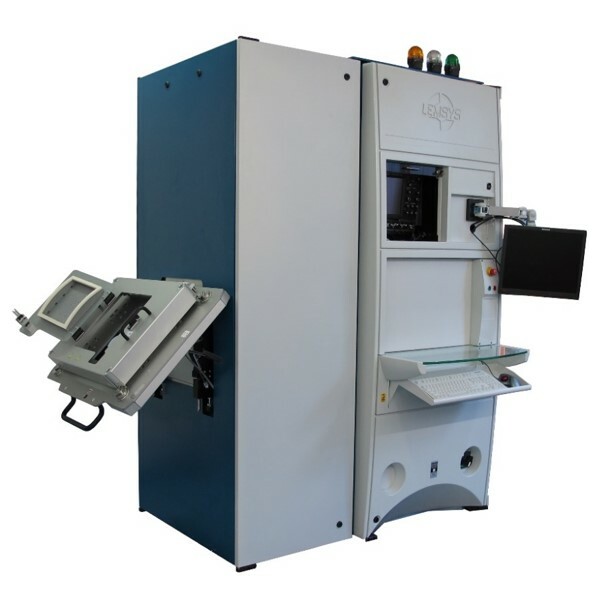 LEMSYS has designed and recently delivered the largest test system for the IGBT Press-pack modules.